I'm back with some new content (finally), and I'm excited to share a review of this gorgeous watch. 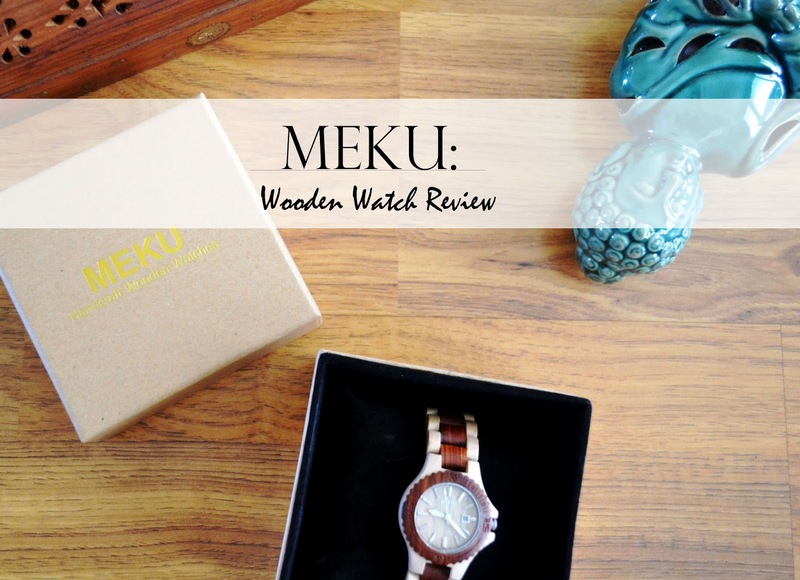 MEKU products are sold on Amazon and include not only wooden watches, but include many authentic accessories such as camera straps, messenger bags, and snapbacks. With school coming up soon (ugh, I hate even saying it), I may just pay their shop a visit again to get some fun accessories! 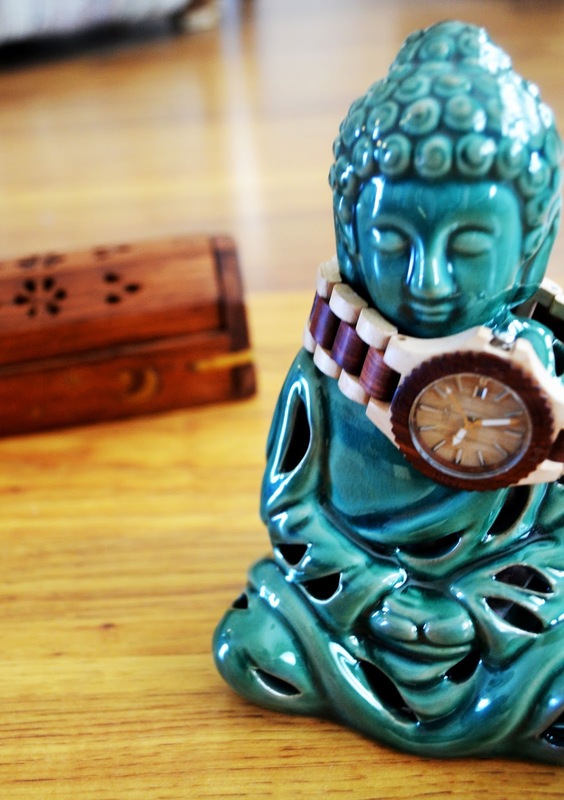 This MEKU watch is their two-tone natural sandalwood quartz wood series. It's a lovely accessory to decorate the wrist with, and I love that it has two complementary colors. 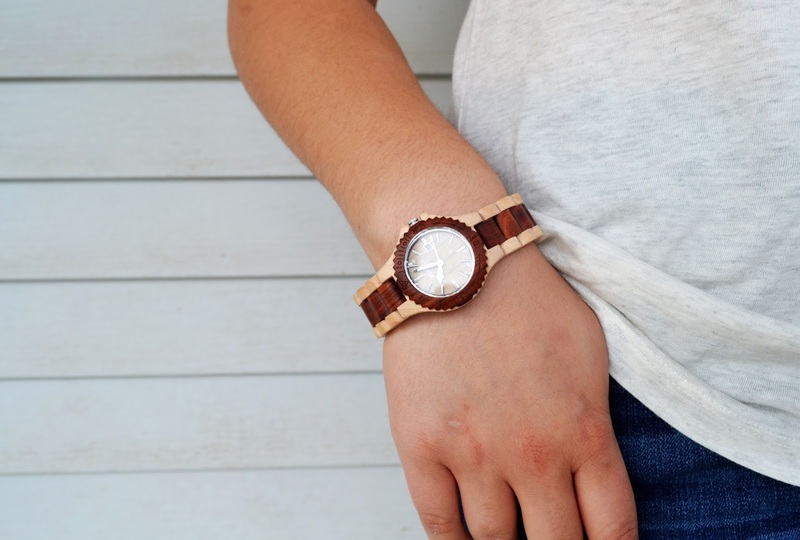 Since it's made out of wood, each watch is unique as no piece of wood is the exact same. Pretty awesome, huh? I've always loved having something I know nobody else owns. This style statement guarantees it! Plus, how many of your friends have such a handy jewelry piece? Instead of whipping out your phone to check the time, just glance down at your wrist. It's much easier that way! How many of you use a watch? 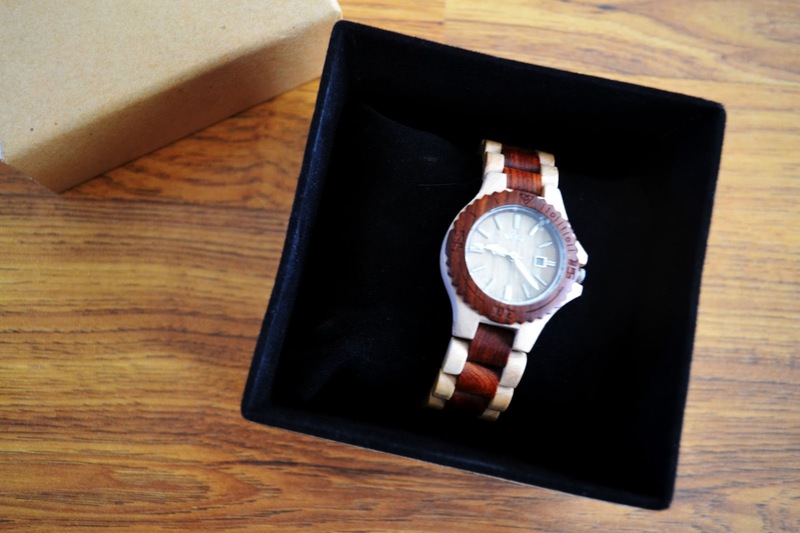 Would you invest in a wooden watch? 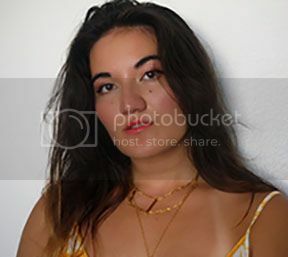 Was the other company JORD by chance? ;) haha, I just got contacted by them and have seen a few reviews popping up. Wow that watch is designed beautifully! pretty watch! love the wood details! I've been seeing them around the blogisphere, and this one is super awesome. Love how it is two toned. That's really cool that every watch is unique! love love love the watch, nice post!